And it’s this period of the year again when we send Santa hints about what we would like to receive in our socks our under the xmas tree. 1. To be on time at the office and to do much more with a watch than with a regular watch, I definitively need the Apple Watch. 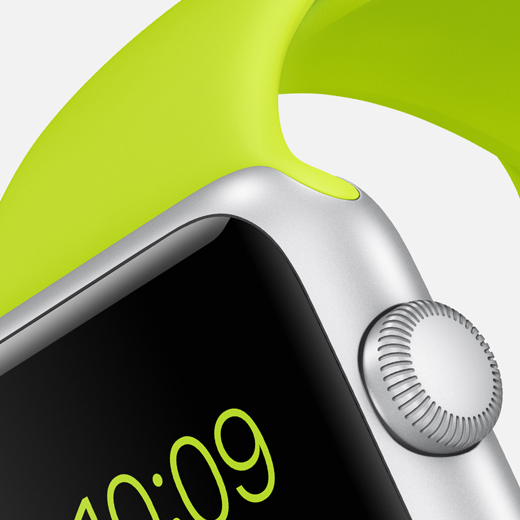 It will be released early 2015 and I decided to go for the Sport Watch (silver aluminum case with the green band). Starting at $399. 3. 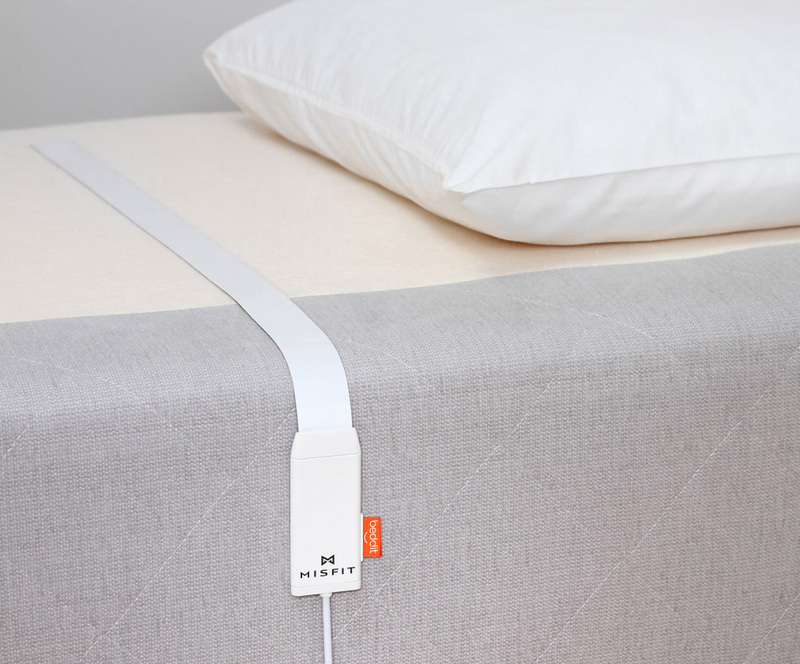 Beddit by Misfit is great to spy on my sleep. Heartbeat, deep sleep vs light sleep and awakening periods. You’ll have it all on the app. No more discussion if you snore or not, the app will know it all! Just wrap the band around your mattress and go to bed counting sheeps, the Beddit will do the rest. $149, available now. 4. I already own the Biscuit (I love it, it follows me everywhere like my shadow) and I would like to experience a longer board. 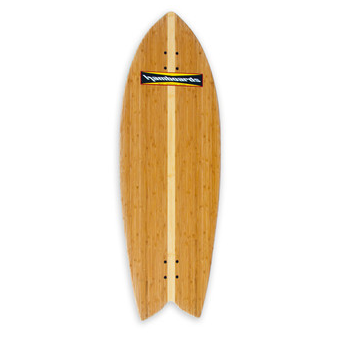 My eyes fell on the Pescadito by Hamboards. This model is priced $425. 5. 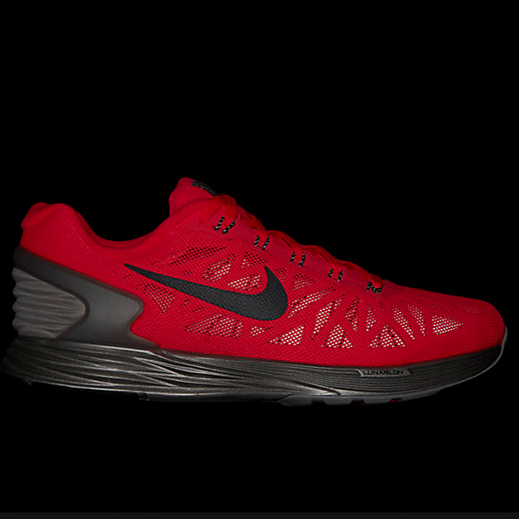 To run like a rabbit on the treadmill at the gym, I would like the Nike Lunarglide6 Flash3. 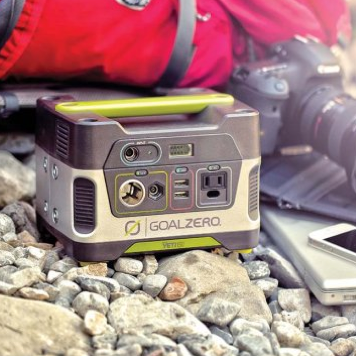 They are also really cool if you wear them outside at night as they are reflecting in low light, $140. 6. I’m into reflection big time and the Gear-016 Dots 3M socks will be a great match with my Nike. 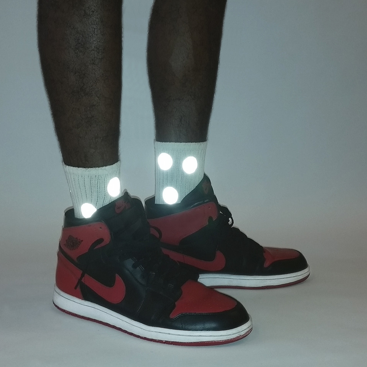 The socks are organic with 3M reflective dots, $16. 7. 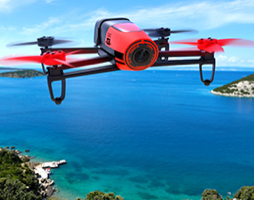 To see things from above I definitively need the brand new Bebop drone by Parrot. To be released soon. Price TBA. 8. 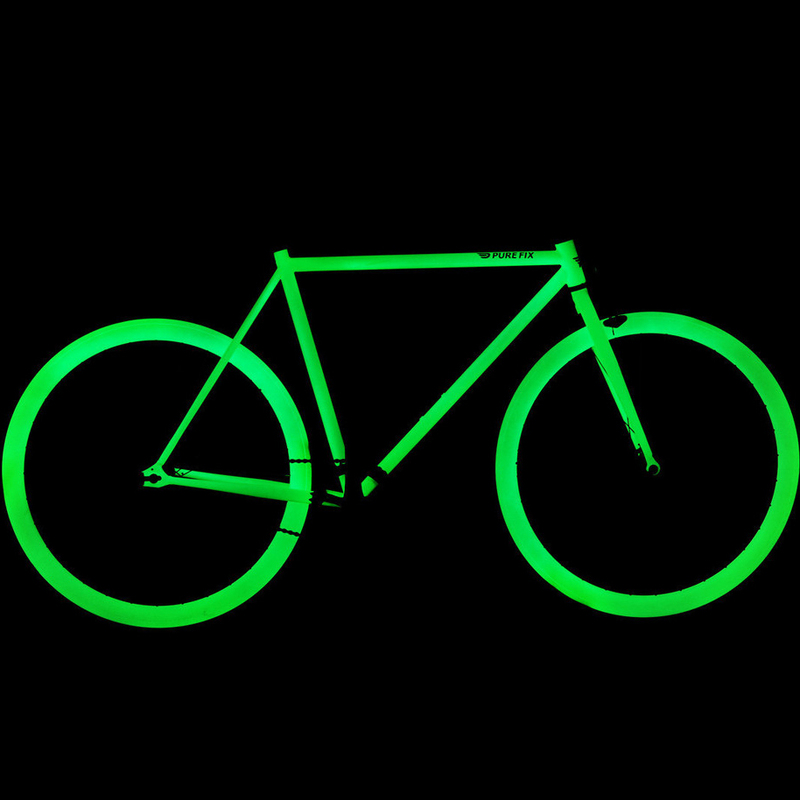 Also glowing in the dark, the supercool Fixie bike Zulu by Purefix, $340. Quite the list you’ve amassed! May Santa be generous to you and yours.